Everywhere you look there are works of art that have been painstakingly designed by graphic designers, whether it’s the billboards you see on the street or the art on your favorite new album. Graphic designers whose work reaches millions underwent thousands of hours of practice before their work landed on print. 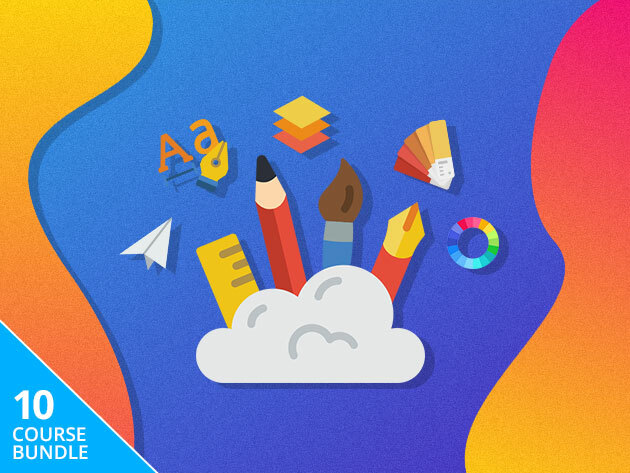 If you want to learn how to create designs like them, the Complete Learn to Design Bundle has courses to teach you how. Here’s how this deal works: by paying what you want, you’ll gain access to one of the 10 courses in the Complete Learn to Design Bundle. If you pay more than the average price, you’ll receive all 10 courses. Finally, if you beat the leader’s price, you’ll be placed on the leaderboard and be entered into a giveaway. Graphic design spans a wide range of skill sets, so no two graphic designers are the same. For example, one graphic designer may be well-versed in typography that goes into making a billboard, while another designer may illustrate the billboard’s art itself. 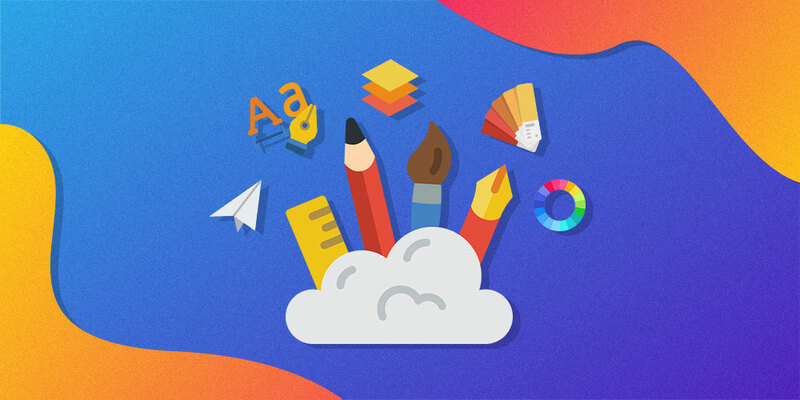 In all cases, however, a graphic designer should learn basic principles such as visual communication and how to use popular design programs, which are covered in Become a Professional Graphic Designer. There are also other courses that focus on one area of expertise, such as Adobe Illustrator Master Class or Learn Canva From an Expert Designer.